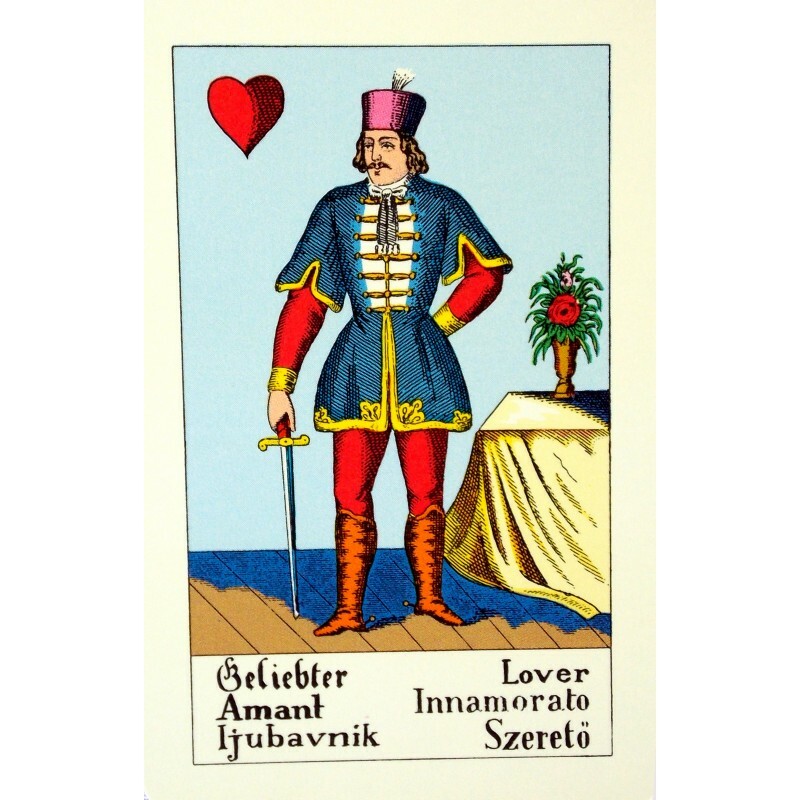 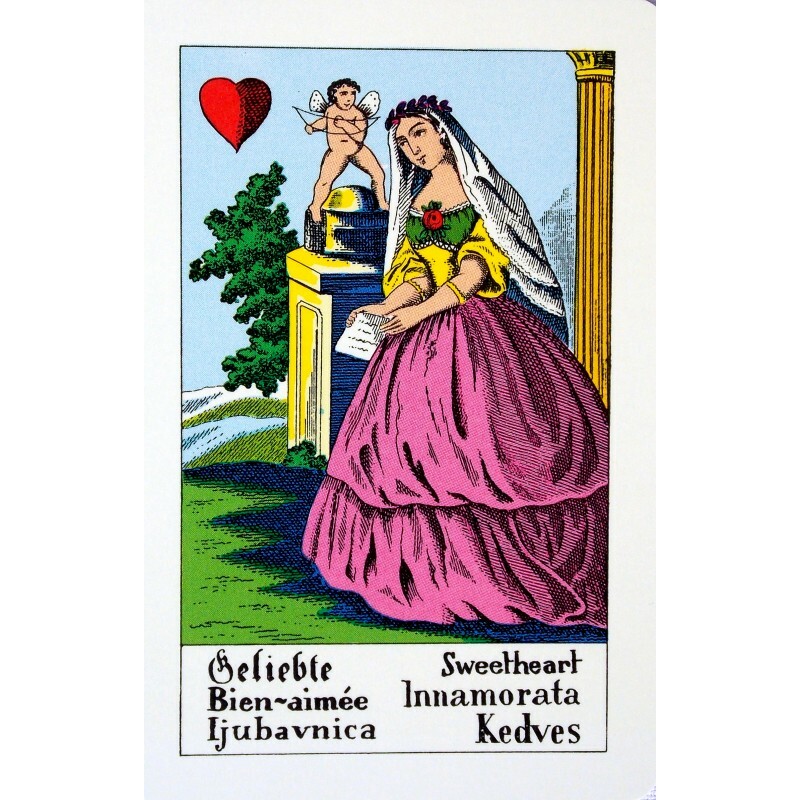 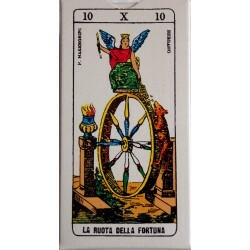 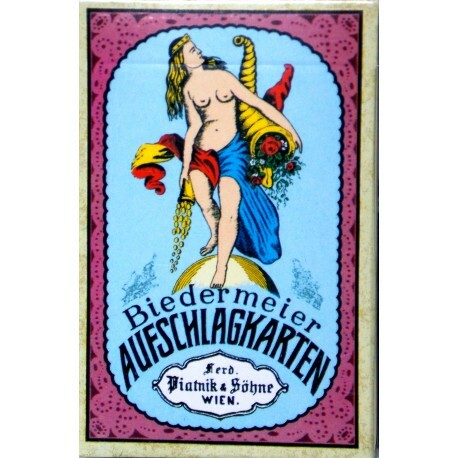 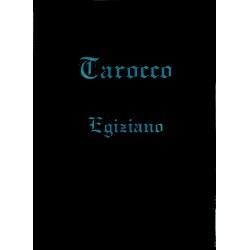 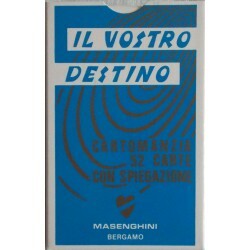 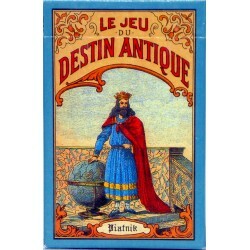 Biedermaier Fortune-telling cards - Tarot Bulgaria ltd. 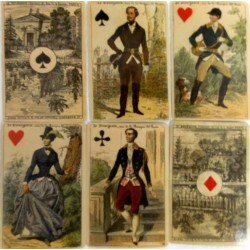 Titles on card are in 6 languages. 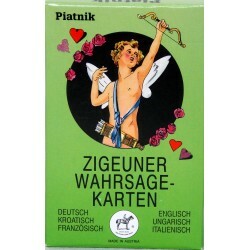 /French, English, German are among them/.